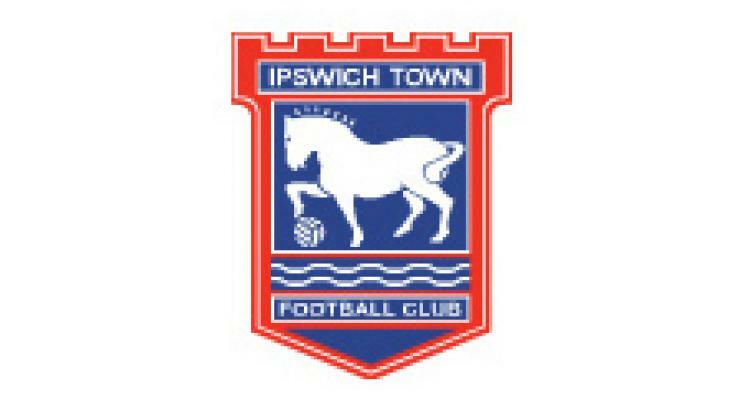 Ipswich manager Paul Jewell had to face up to conceding nine goals in two games over Easter following the 4-1 defeat at Swansea. Jewell's side, beaten 5-1 at home to local rivals Norwich on Thursday, went down to two goals from on-loan Chelsea forward Fabio Borini in addition to strikes from Luke Moore and Scott Sinclair, while Colin Healy replied for Ipswich. Jewell said: "We couldn't have had a worse Easter. I'm just pleased we had enough points before this game to stay up. But mid-table mediocrity is not what we should be about. "The players aren't good enough as a group at the moment to be pushing for a top-six finish. The effort is there, but a lot of it is misguided. "This is a fabulous football club, but we need a bit of steel and desire. In either box we've been shown up by the top teams. The Norwich defeat deflated the whole club. "Swansea are up there with Norwich and Reading as the best teams we've played since I joined the club in January."